Health Canada is once again reminding parents and caregivers that infants need constant supervision by a competent adult while being bathed. This is needed even if the child has been placed in a bath seat, bath ring or some other bathing device which is set in any depth of water. Tragedy can occur in seconds. Since 2004, Health Canada has been notified of four separate fatal incidents involving bathing-assistance devices. Since 1991, the Department has received 12 reports of drowning deaths linked to these products with eight occurring in the last five years. Additionally, 23 near-drowning incidents have been reported since 1983. All of these reported infant deaths linked to infant bath seats and bath rings have been the result of the infant being left unattended in the product. The false sense of security that these products can provide is of concern to the Department. Infant bath seats and bath rings are products made to hold infants in an upright position in the bathtub, and are usually made of a plastic seat or ring. Suction cups are often used to hold the product in place, however, some models use an arm that attaches to the side of the bath tub. These designs lead to a sense of security. 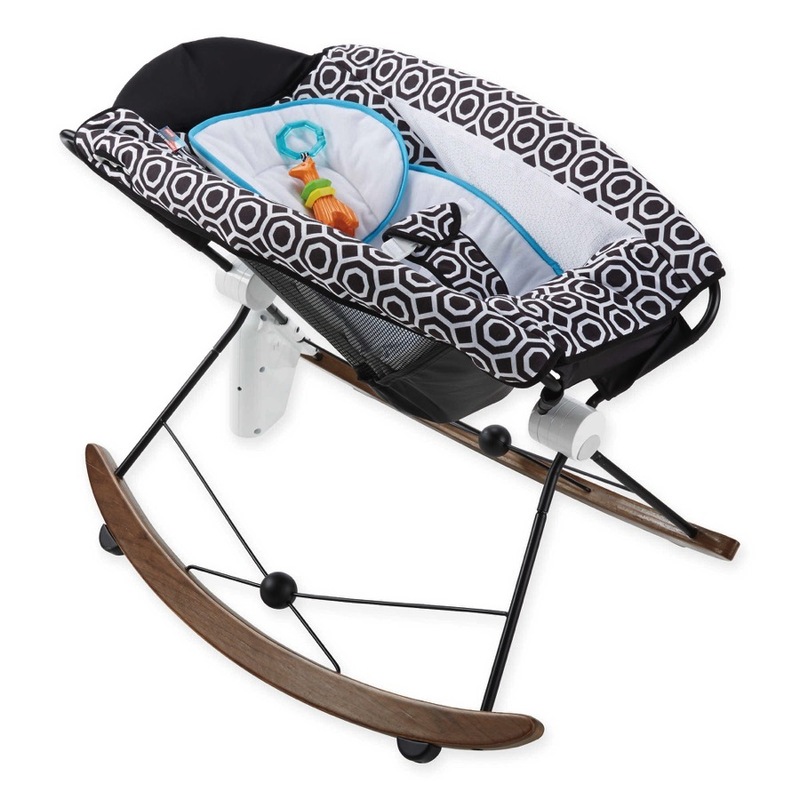 The product is usually used with children aged six to nine months when an infant can sit up by themselves, until the time when they can pull themselves to a standing position or weigh more than the limit set by the manufacturer. the infant slipping through one of the leg openings and becoming held under water. In the face-down position, water just deep enough to cover the mouth of an infant can and has caused death by drowning. Also, once water is taken into the lungs of an infant, damage can be immediate and death can occur within seconds. So, even being away for a second could lead to tragic consequences (Canadian Red Cross). Some models of infant bath seats and bath rings carry warning labels that say “prevent drowning – never leave child unattended” while other models bear a warning that states “prevent drowning – always keep baby within arm’s reach.” Health Canada stresses that this advice must be followed.